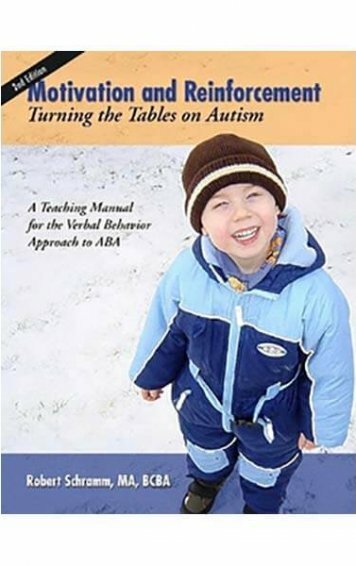 Success on the Spectrum: How to Teach Skills to Individuals with Autism was written to provide parents, educators, and professionals with a comprehensive overview of how to teach critical skills to individuals of all ages. 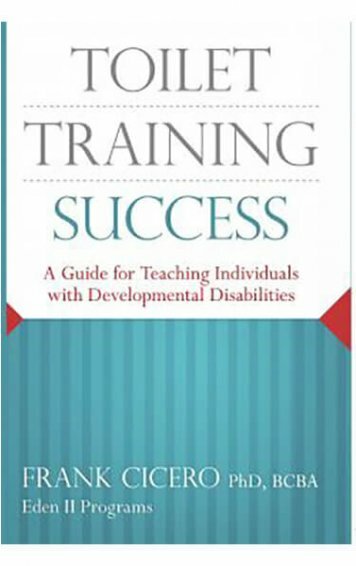 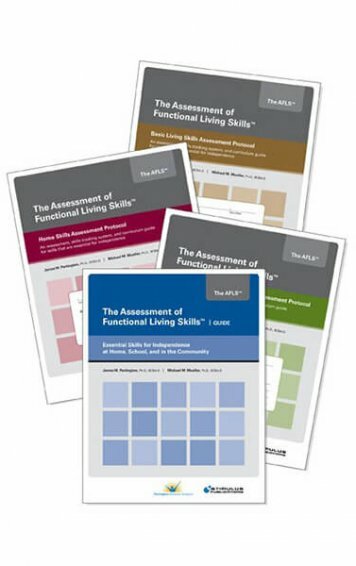 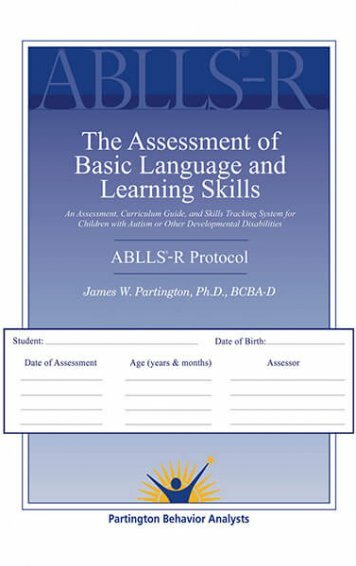 This book was written in non-technical language and guides the reader through the teaching process which includes assessing a learner’s skills and prioritizing learning objectives, how to teach new skills in structured sessions and during routine daily activities, and how to address common problem behaviors. 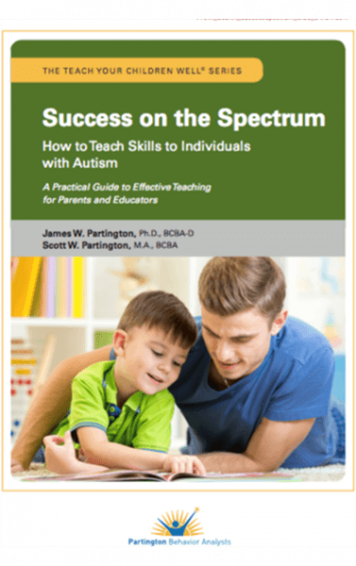 Success on the Spectrum: How to Teach Skills to Individuals with Autism was written to provide parents, educators, and professionals with a comprehensive overview of how to teach critical skills to individuals of all ages. 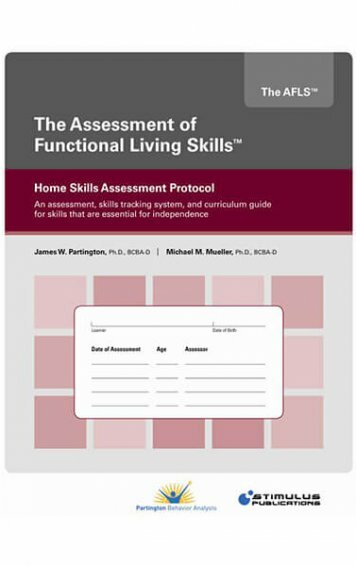 This book was written in non-technical language and guides the reader through the teaching process which includes assessing a learner’s skills and prioritizing learning objectives, how to teach new skills in structured sessions and during routine daily activities, and how to address common problem behaviors. 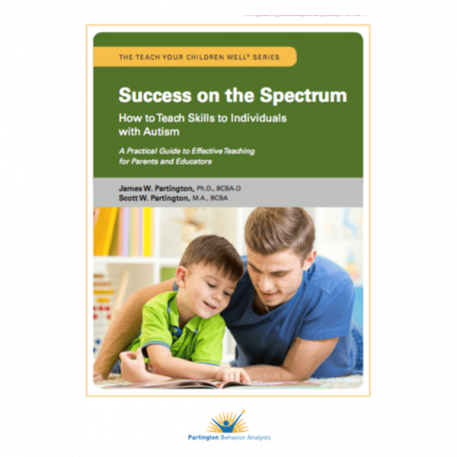 This book provides the knowledge and essential tools to promote effective teaching, thereby maximizing the learner’s potential.